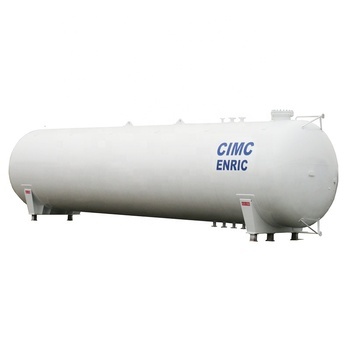 CIMC HONGTU(brand HONTO) has the design and fabrication capability of household storage tanks and stationary storage tanks, including above-ground storage tanks, underground storage tanks, horizental storage tanks, and vertical storage tanks, etc., which is customized according to the customers' requirement. 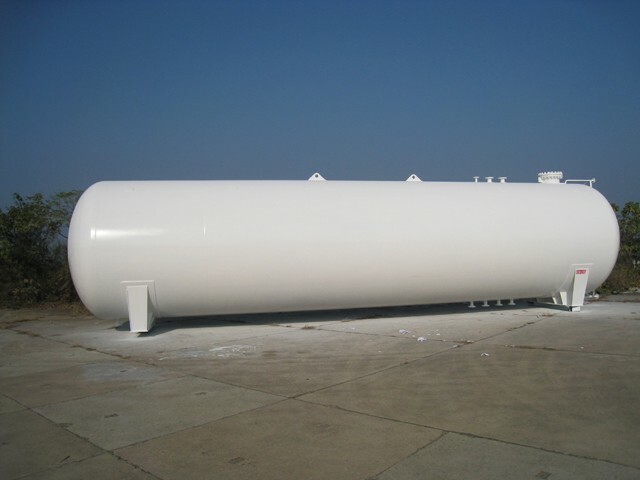 Vessel Material: SA-516, SA-612, Q370R etc. 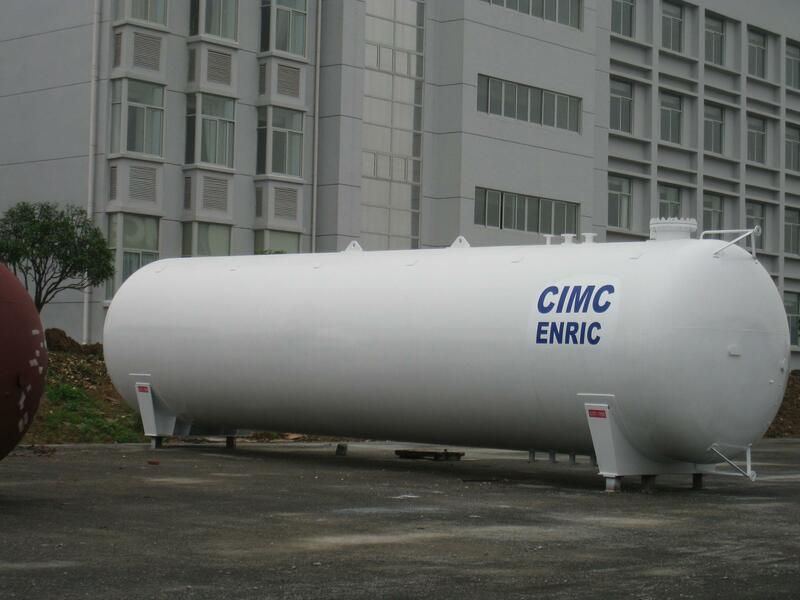 CIMC ENRIC • Jingmen Hongtu Special Aircraft Manufacturing Co., Ltd (hereinafter called Hongtu, and branded as HONTO) has made prominent contributions to the development of China's aviation industry since her establishment in 1971 as the AVIC Corp II factory No. 322. 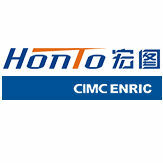 Now, Hongtu as a key enterprise under China International Marine Containers (Group) Ltd. (CIMC) (ranked 68th in Chinese Top 500 businesses), is engaged in R&D of normal temperature storage & transportation equipment and cryogenic storage & transportation equipment, EPC contracting, chemical equipment and other types of energy chemical storage & transportation equipment. The Company has employed more than 1,300 people, including approx. 400 R&D professionals, and has workshop area totaling 130,000 m2. 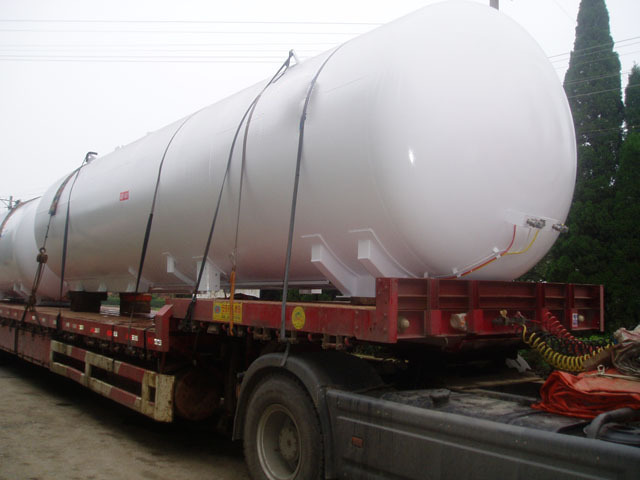 The Company always stands in the forefront leading the industrial development. 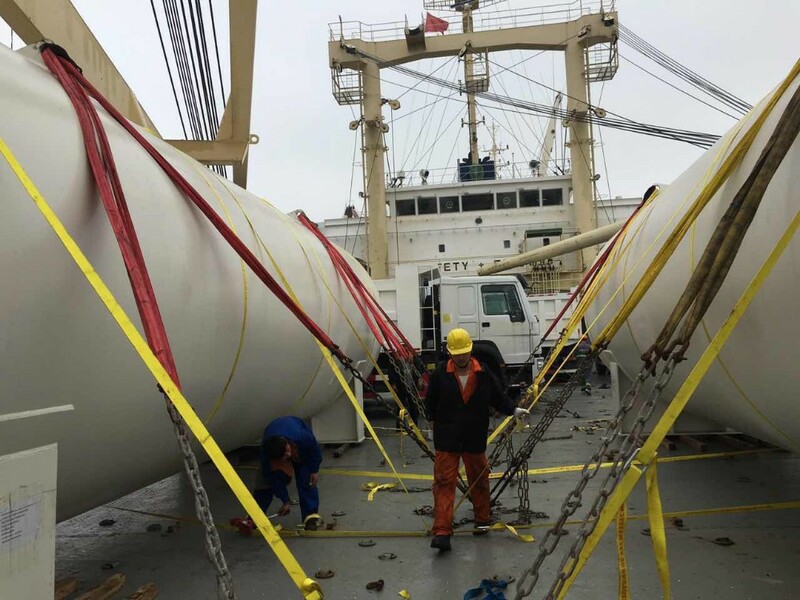 "HONTO" Brand LPG tanker's production and sales has ranked No.1 in China for the past three decades with a domestic market share over 60% all along. 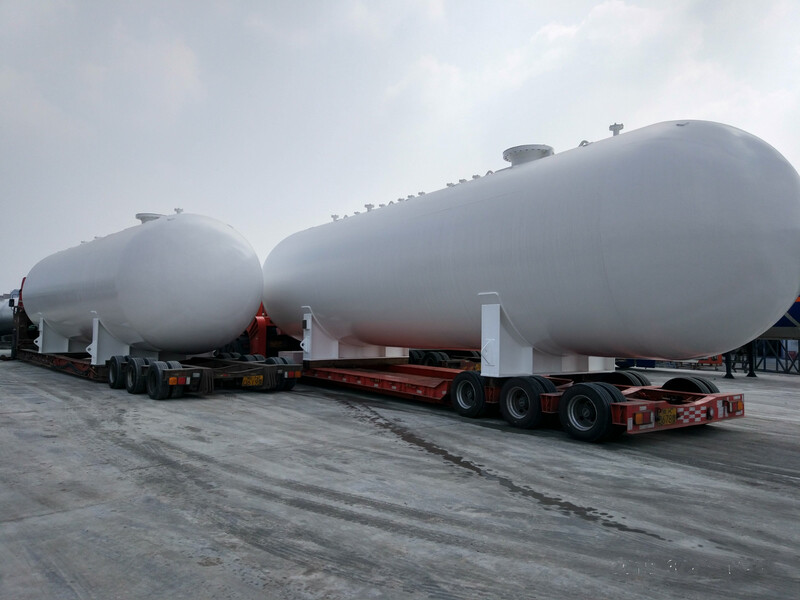 Hongtu has been engaged in the manufacturing of energy and chemical storage & transportation equipment for over 3 decades and is also the only LPG full-industrial chain equipment manufacturer and solution provider in China. 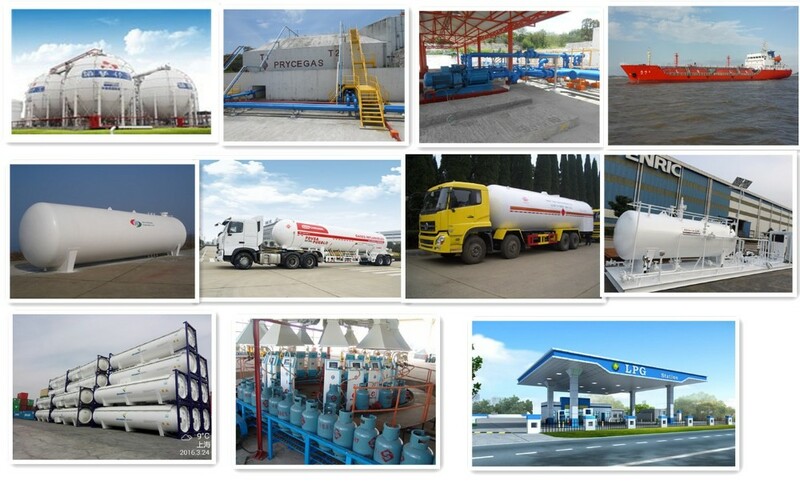 "HONTO" brand LPG storage and transportation equipment has been distributed to more than 32 countries in America, Middle East, South America, Southeast Asia, Northeast Asia and Africa. Our Company has employed more than 1,300 people, including approx. 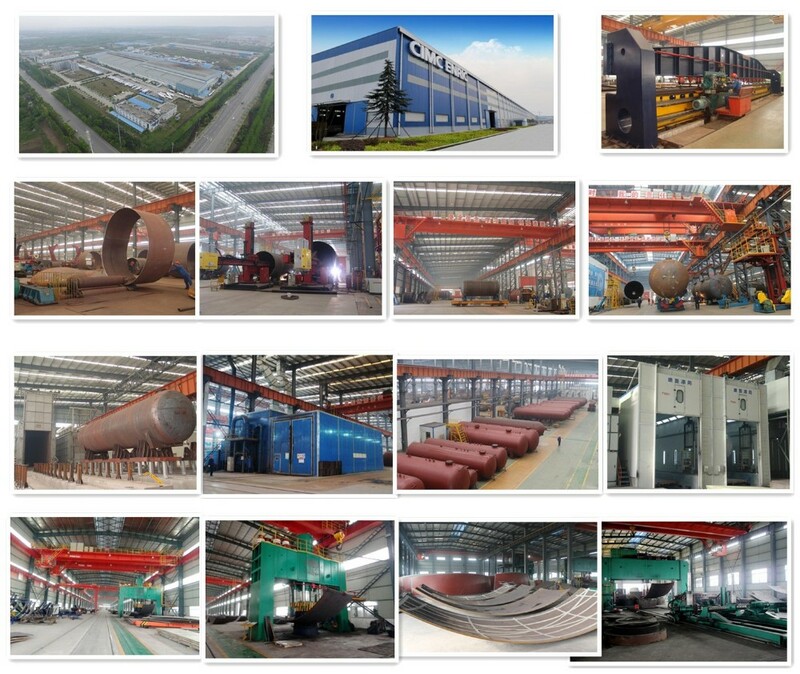 400 R&D professionals, and has workshop area totaling 130,000 m2 .